Welcome to our most prestigious retrospective of one of Artlords biggest years to date! It’s Weekly Spotlight – Monthly Edition. And speaking of Months, here comes July! 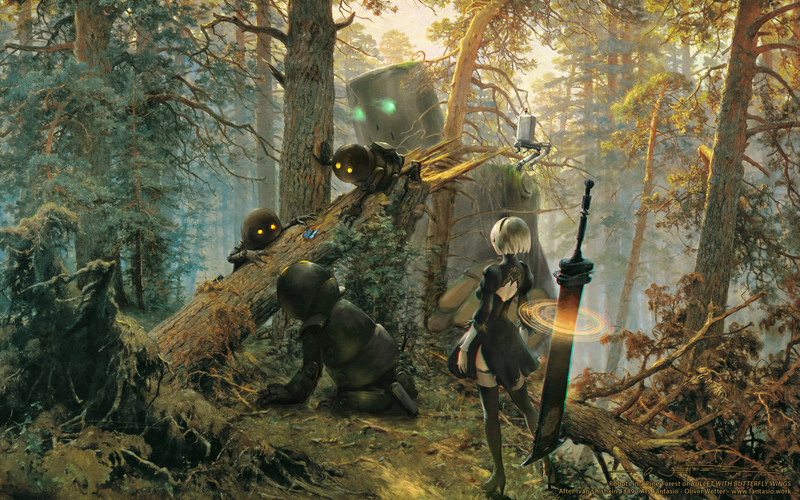 We got Oliver Wetter penning some Nier fan art, we got Daniele Cruz playing around with light sources, there’s even a ‘Green Thing’ (whatever that is) and a Meteor shower! As the world ends, hug onto this post and appreciate and pay respects from art and artists all over the world, sharing their love for the digital art.